Princeton University students voted on Monday in a referendum by a pro-Palestine student group on whether to expand the school's hummus offerings. The student group -- Princeton Committee for Palestine -- wants university-run stores to offer alternative brands of the Middle Eastern chickpea dip, because they say the only brand available is linked to human rights violations. The brand, Sabra, is owned by PepsiCo and Strauss Group, and Strauss' website says it supports members of the Israeli military. The group has been pushing for the university to boycott and get rid of its investments in companies that make donations to parts of the Israeli military that it says violate human rights. 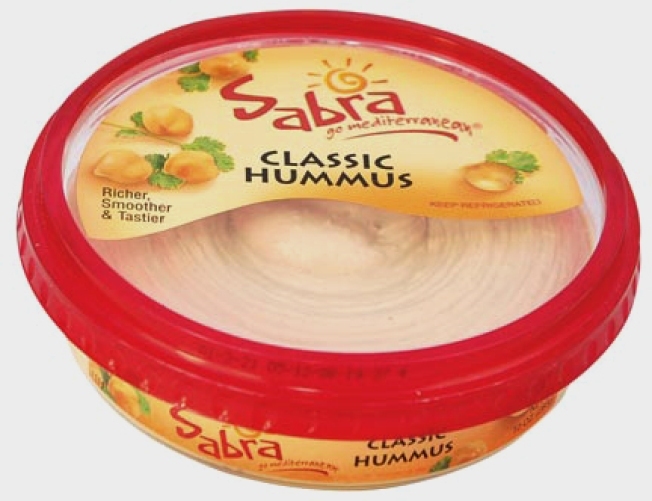 Ilya Welfeld, a spokeswoman for Sabra, which has headquarters in Queens, and Richmond, Va., said Sabra only makes donations in North America -- and none of them are political. But the Strauss Group, an Israeli food conglomerate, says on its website that it makes contributions for the "welfare, cultural and educational activities" of members of the Israeli military. Students seeking the referendum made it happen by collecting 200 signatures. If the effort is successful, it would mean the student government would make a formal request to the Ivy League school's administration to provide additional brands of hummus. The pro-Israel student group Tigers of Israel opposes the referendum. The group says the allegations raised by the other side are sketchy. It was not clear when the results of the vote will be released.